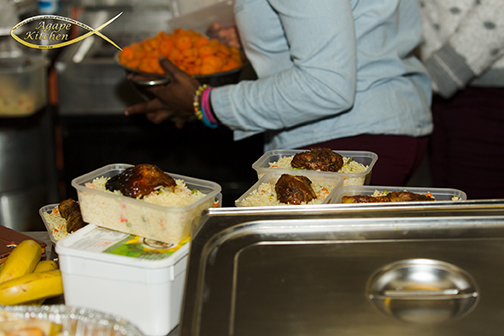 Would you like to provide food for the homeless. 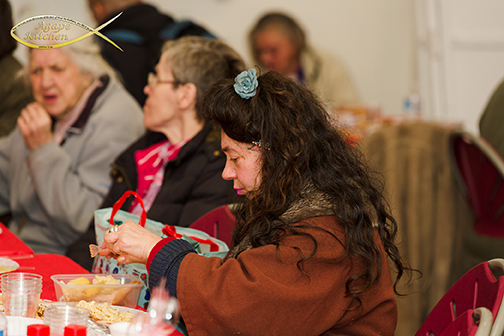 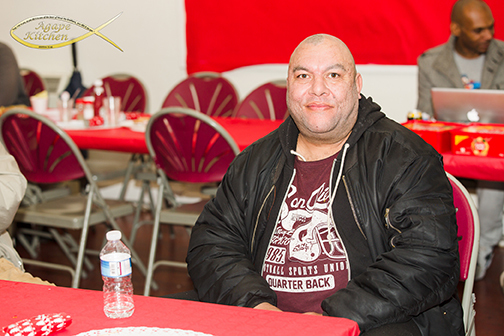 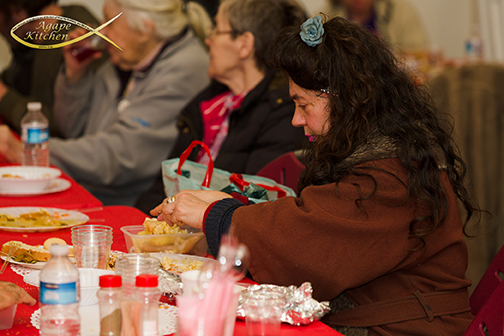 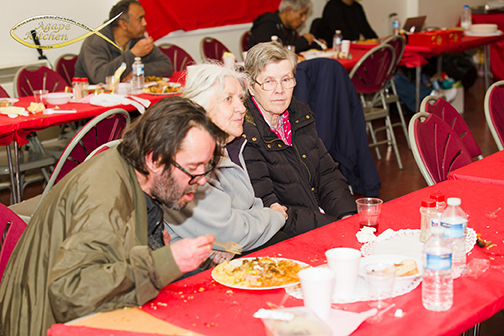 are you able to donate money to help towards the cost of feeding the homeless. 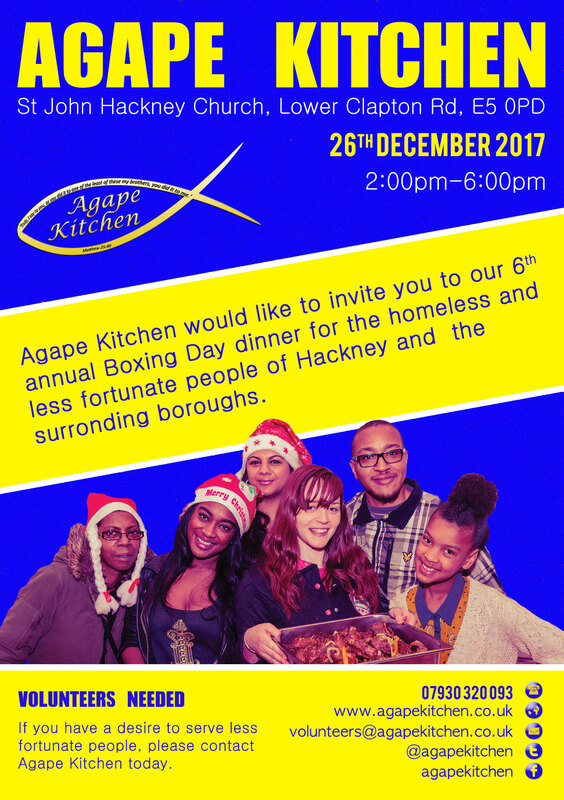 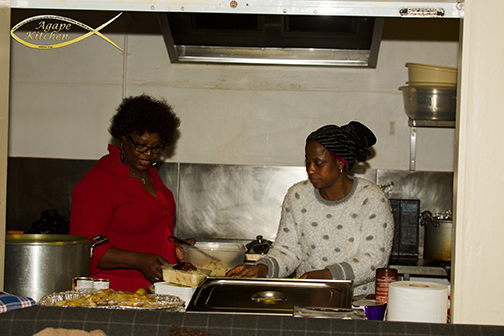 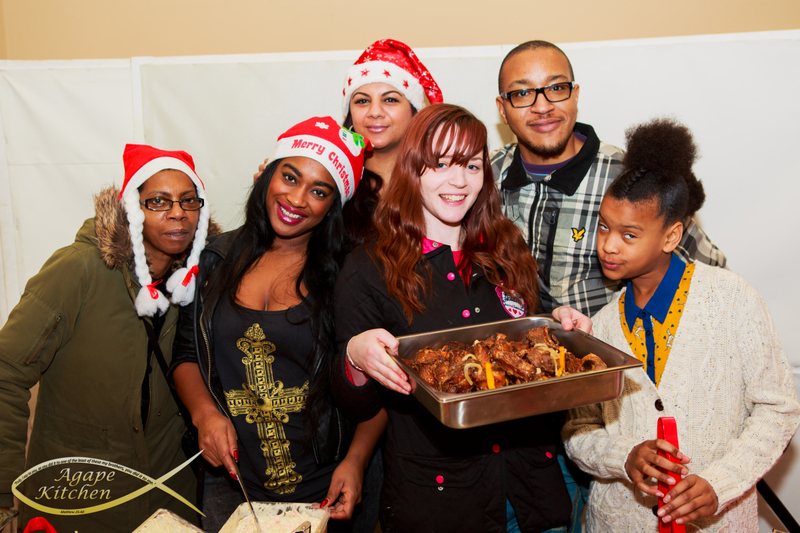 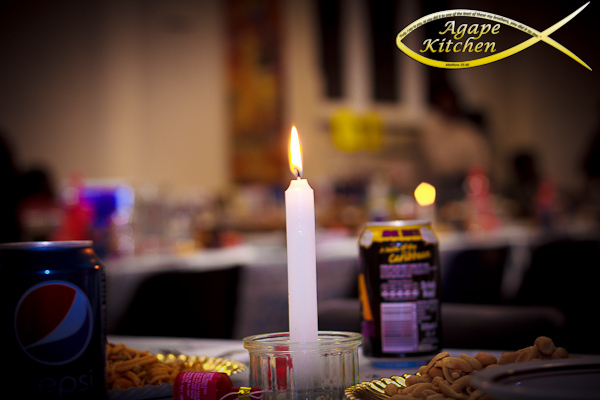 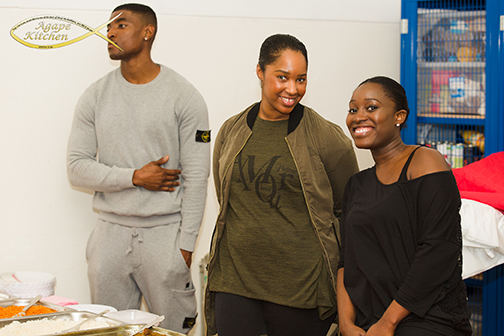 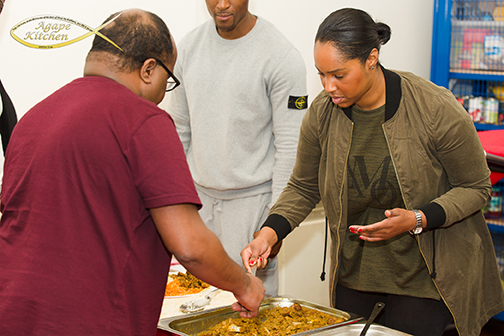 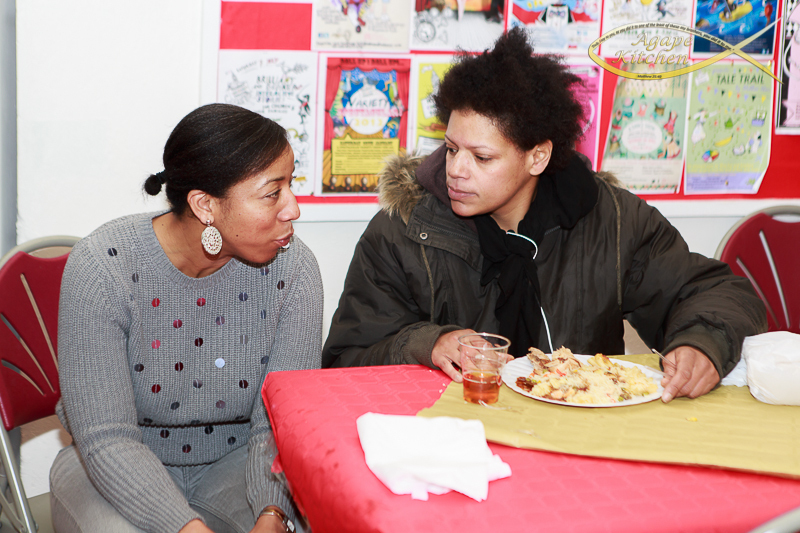 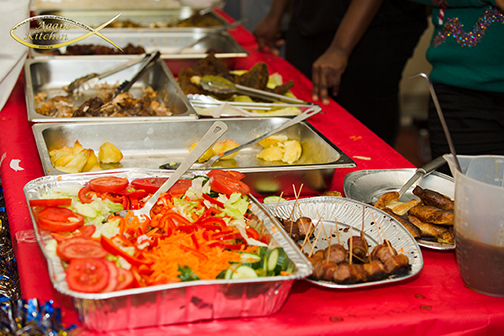 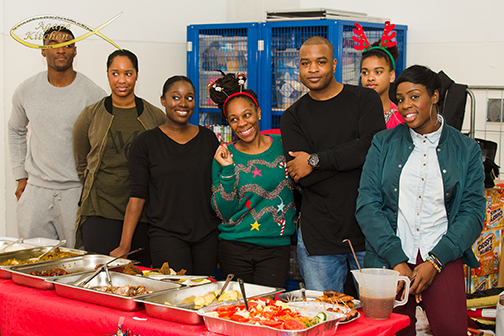 Agape Kitchen are looking for cooks to asist at our next holiday dinner. 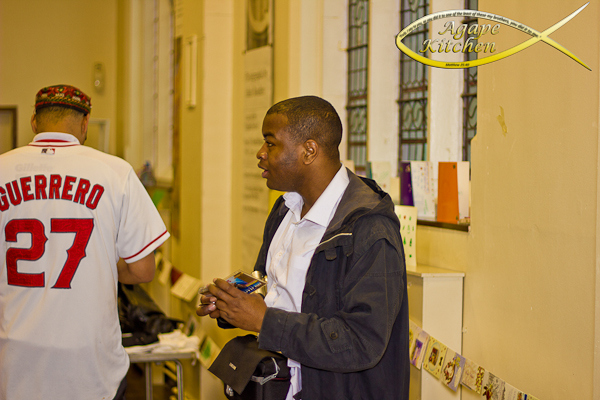 Own a car or van ? 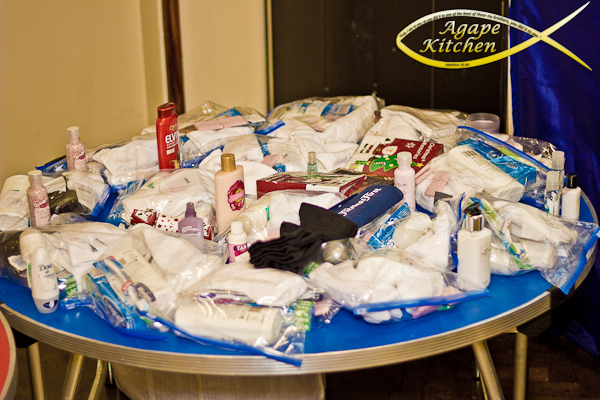 Drivers needed to transport food and clothes. 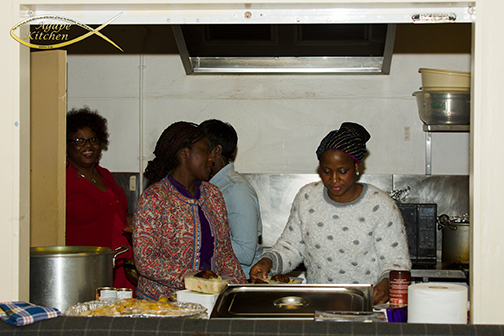 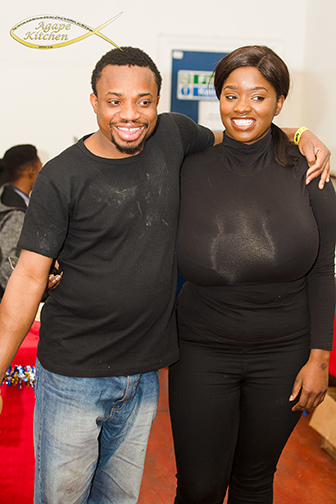 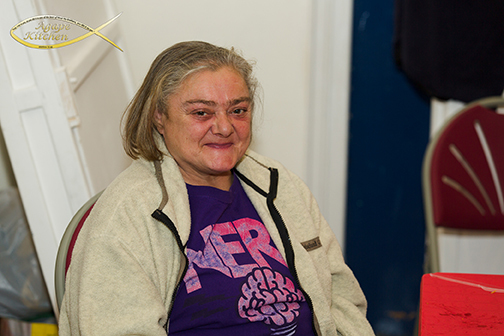 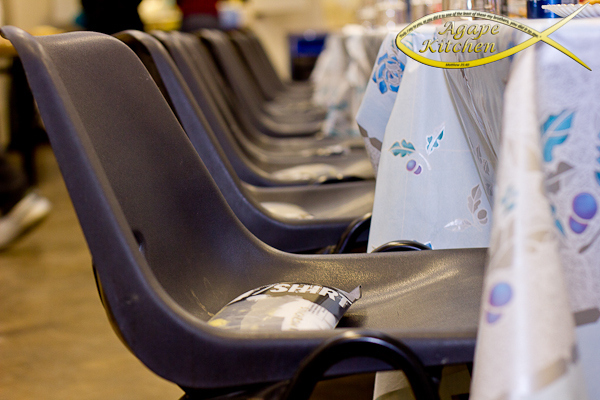 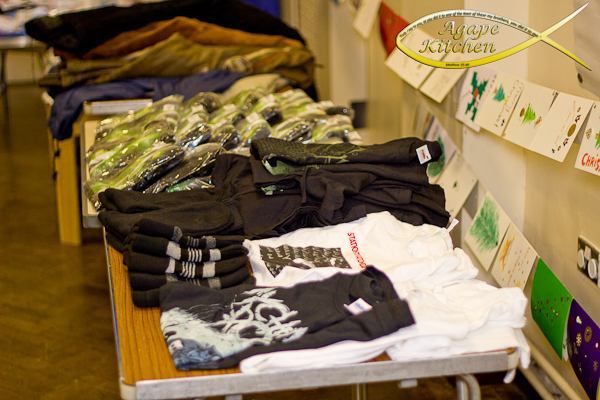 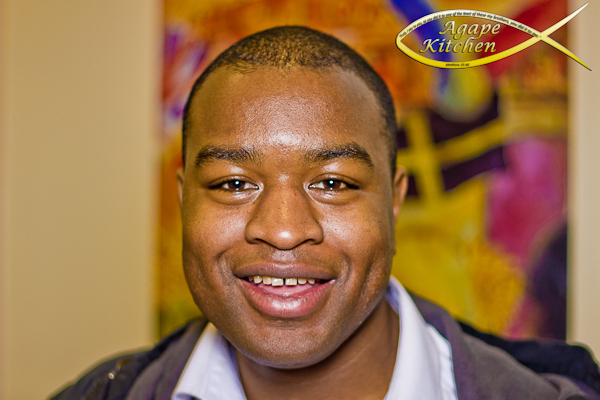 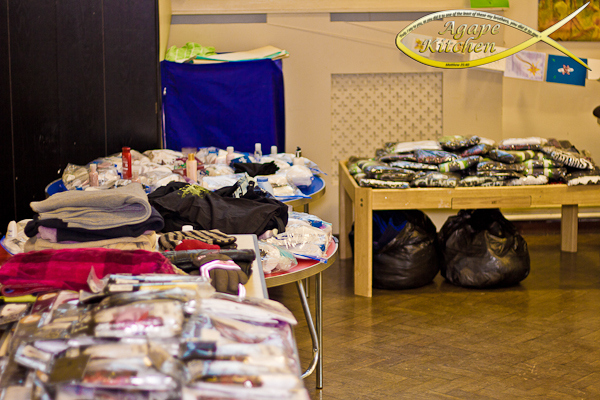 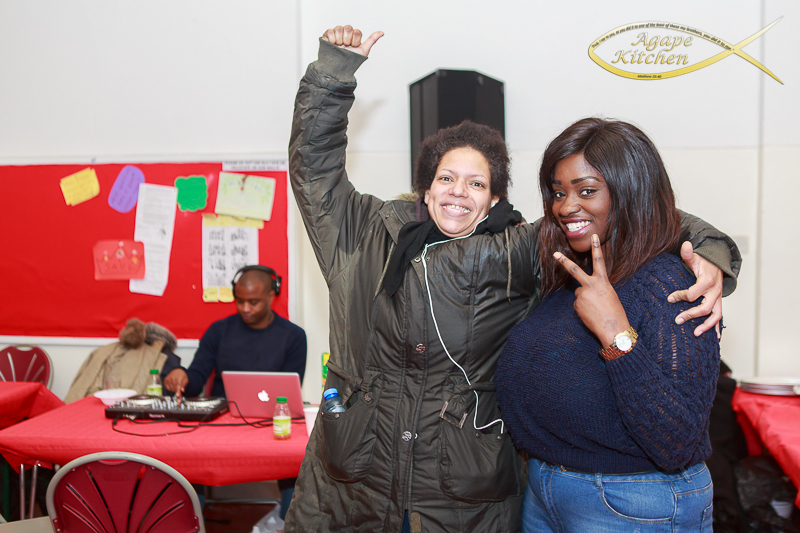 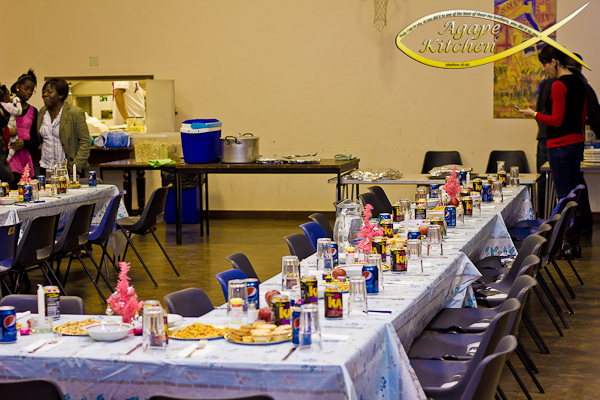 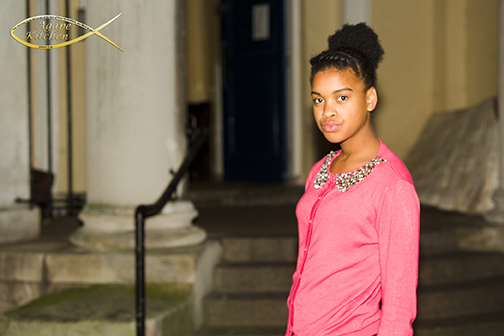 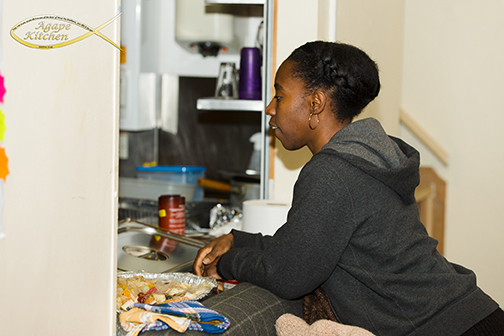 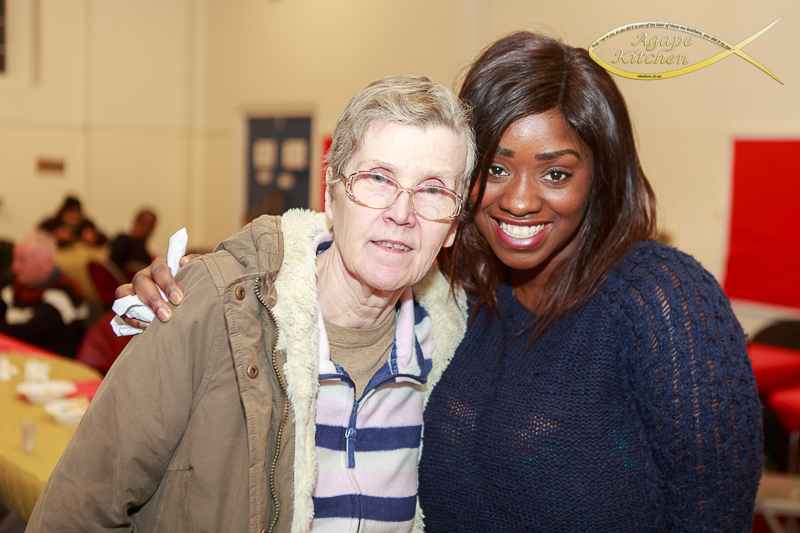 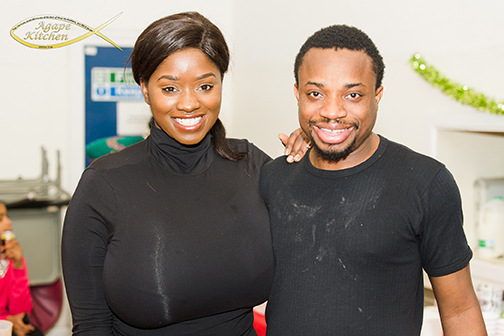 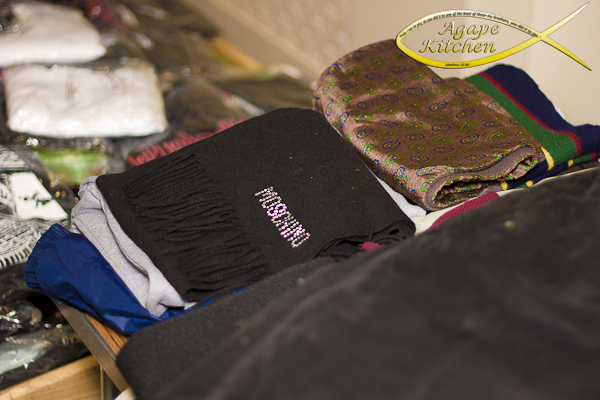 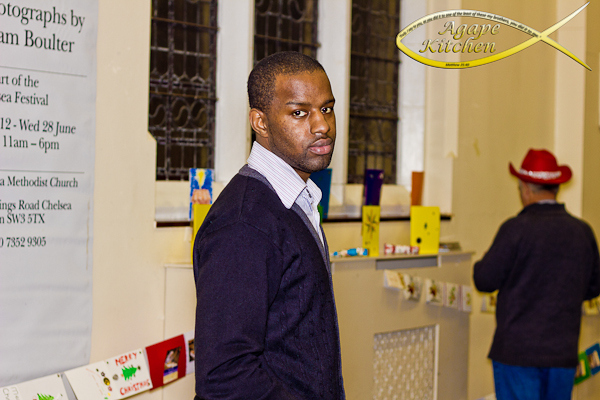 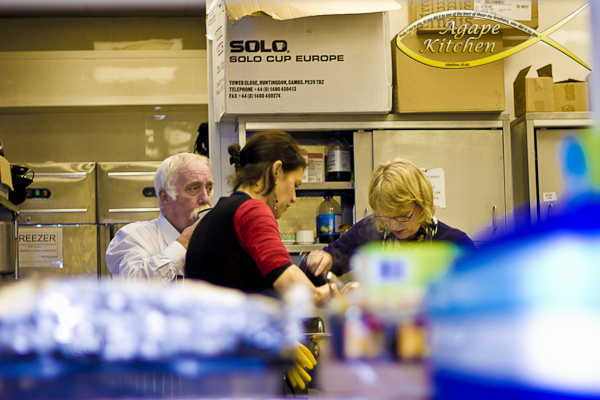 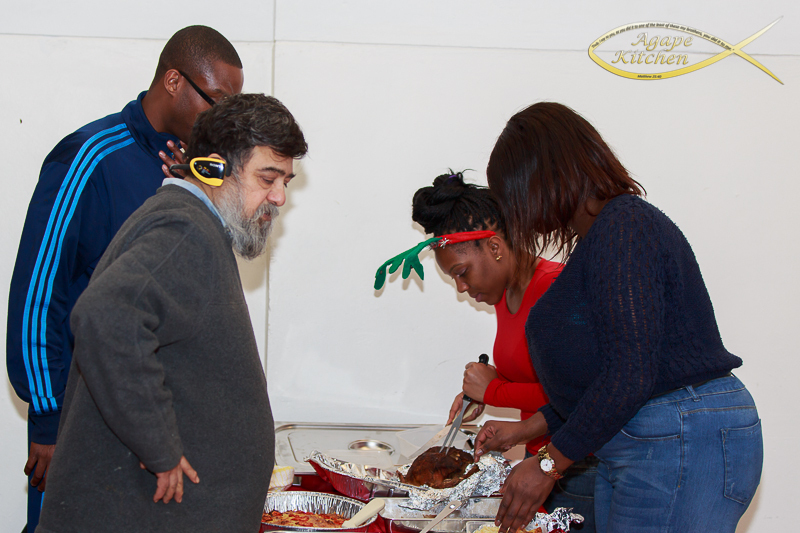 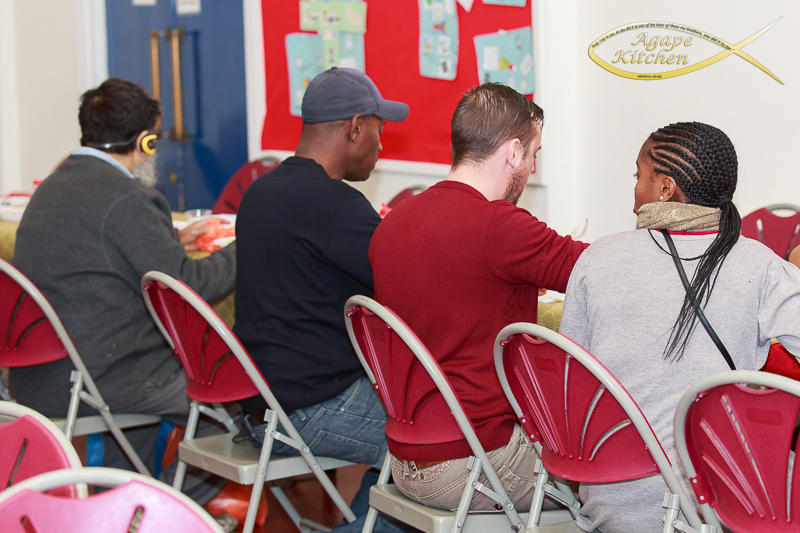 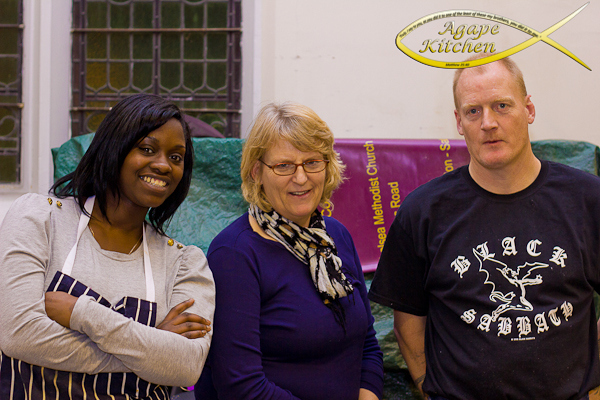 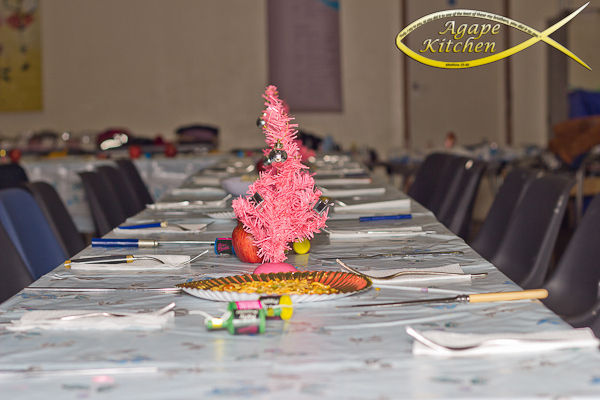 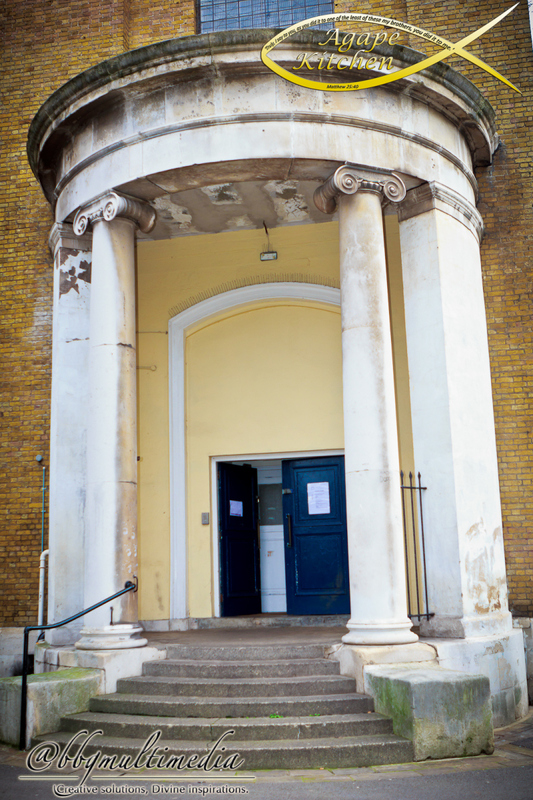 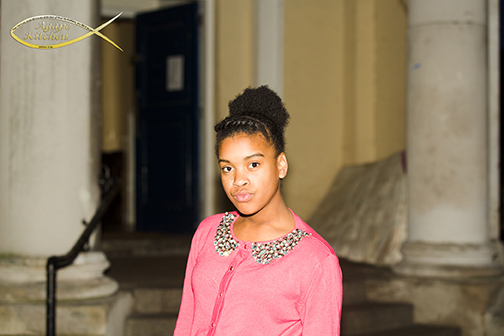 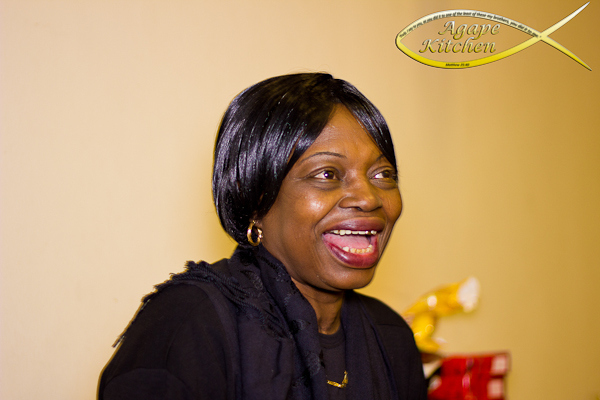 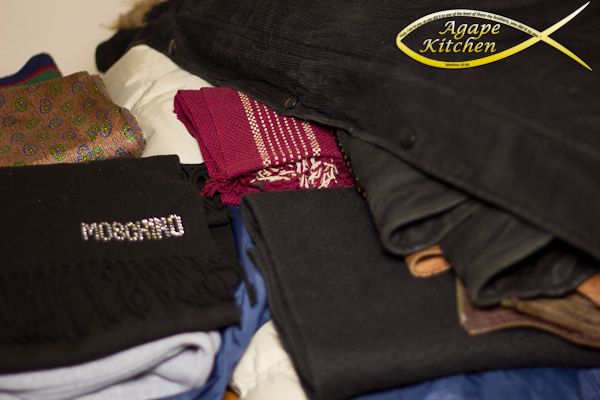 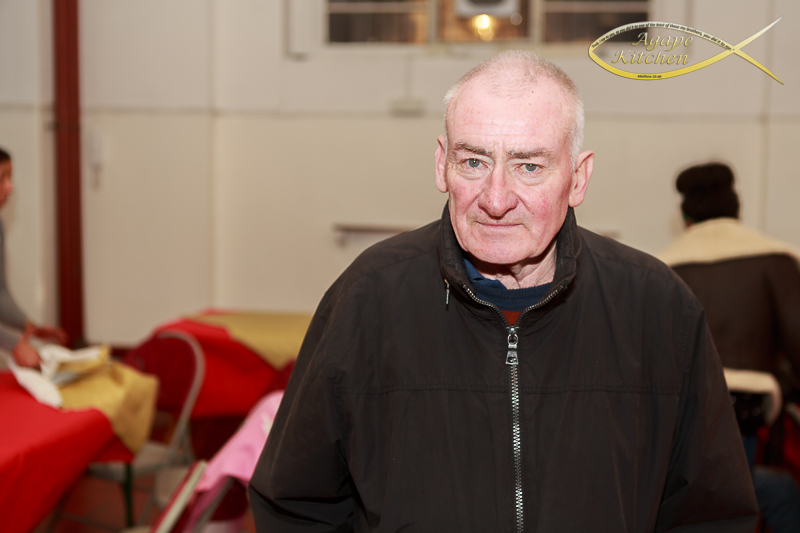 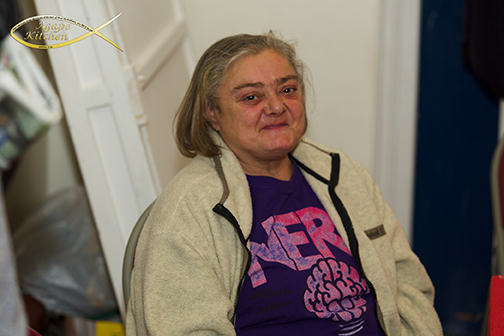 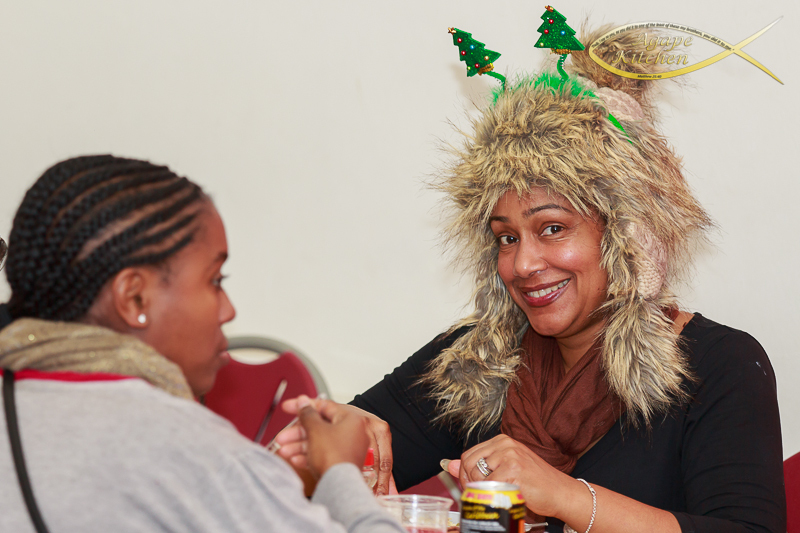 Weather you like to serve people, speak to people or tidy up; Agape Kitchen need you. 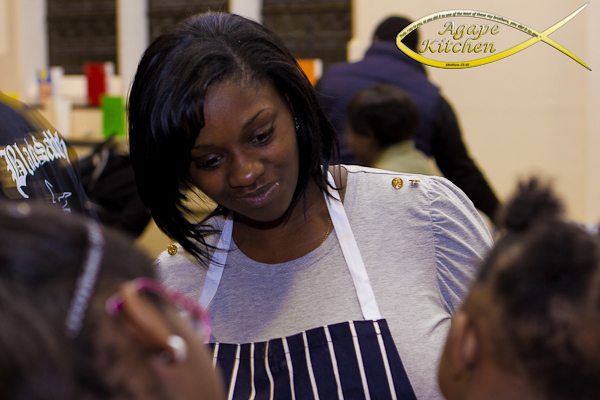 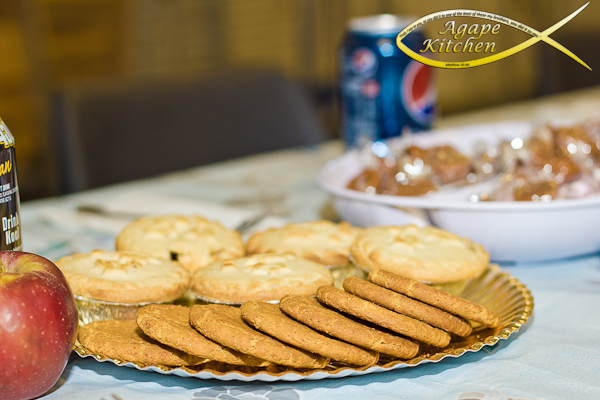 Ask your friends to like Agape Kitchens Facebook page. 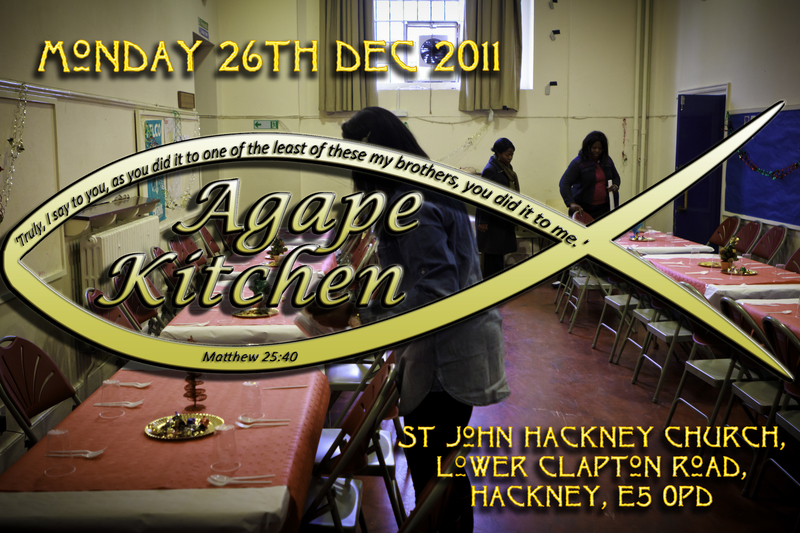 facebook.com/agapekitchen. 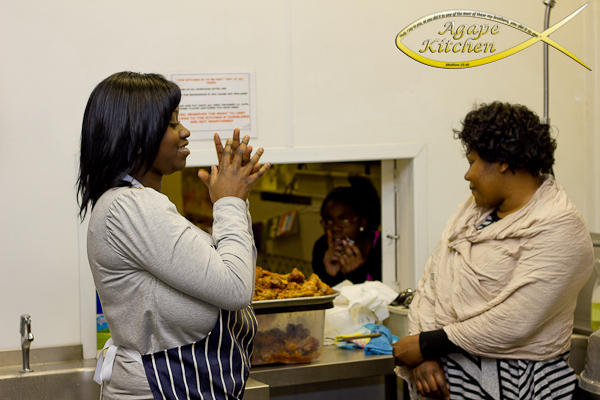 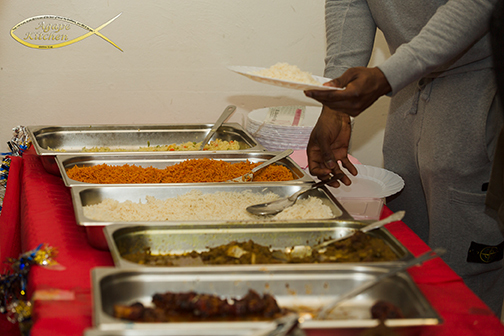 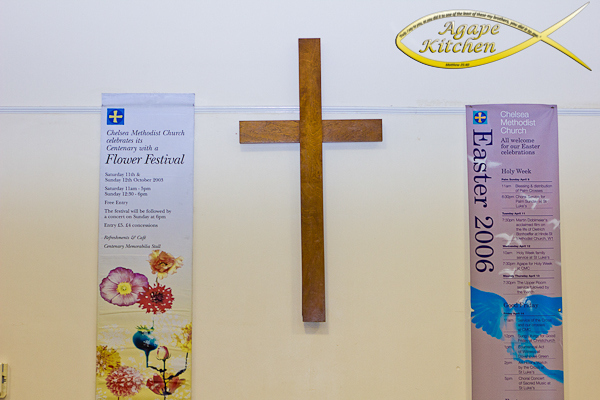 Get in touch with Agape Kitchen via email or phone. 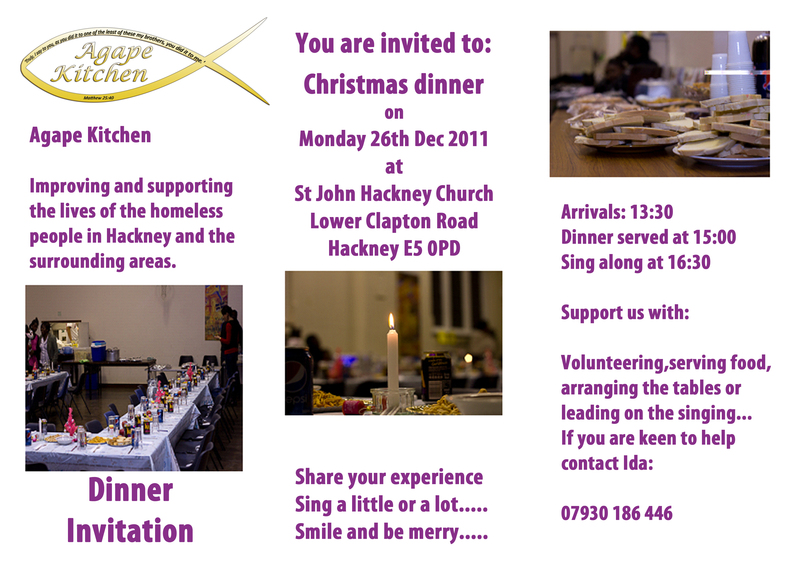 Support Us With A Tweet. 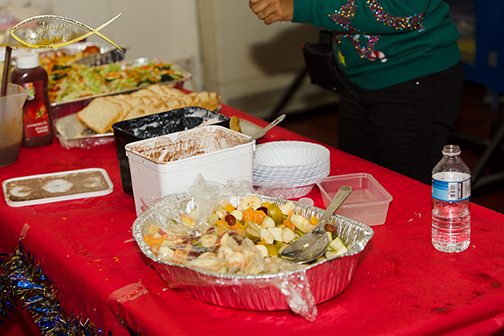 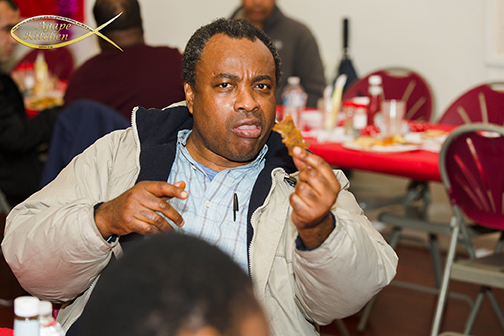 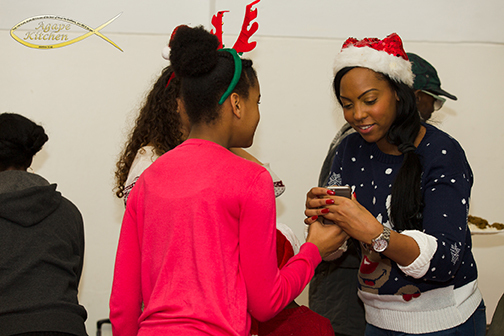 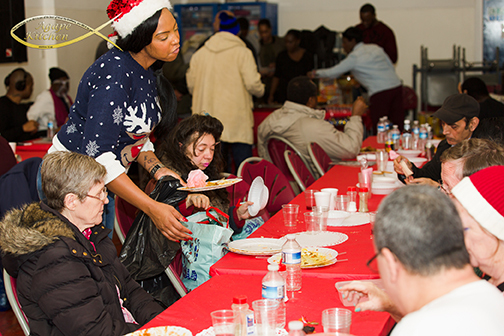 Providing fun, food, fellowship, and festivity to less fortunate people at Christmas. 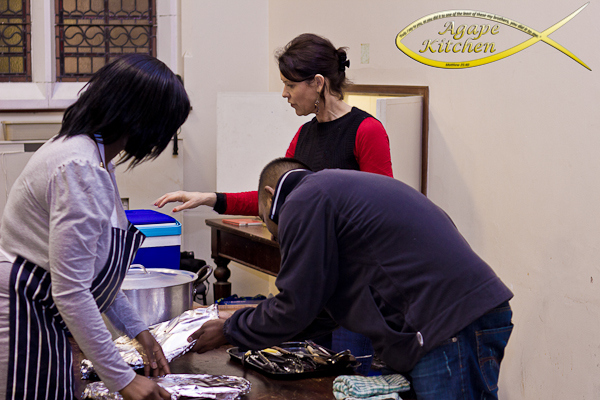 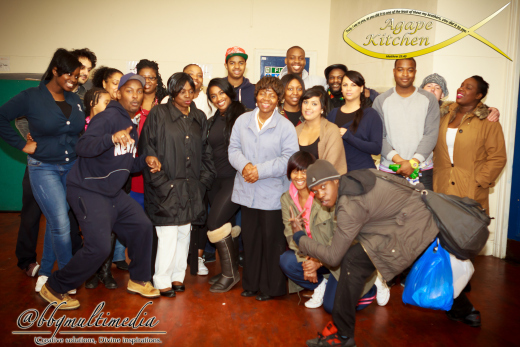 Join the Agape Kitchen Family this year. 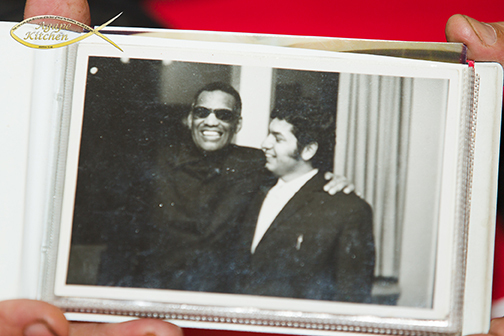 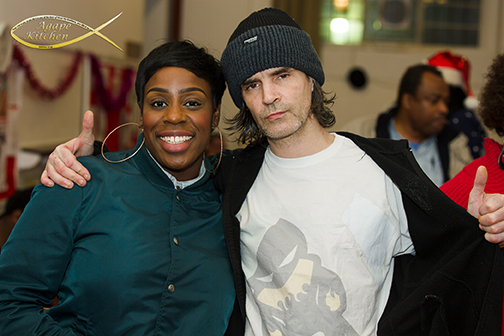 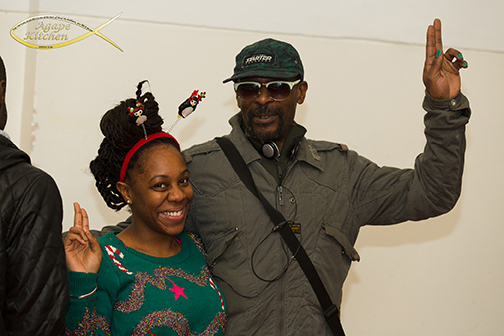 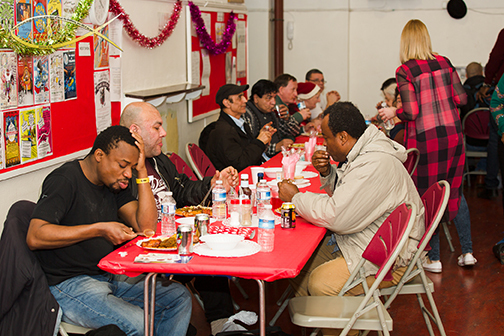 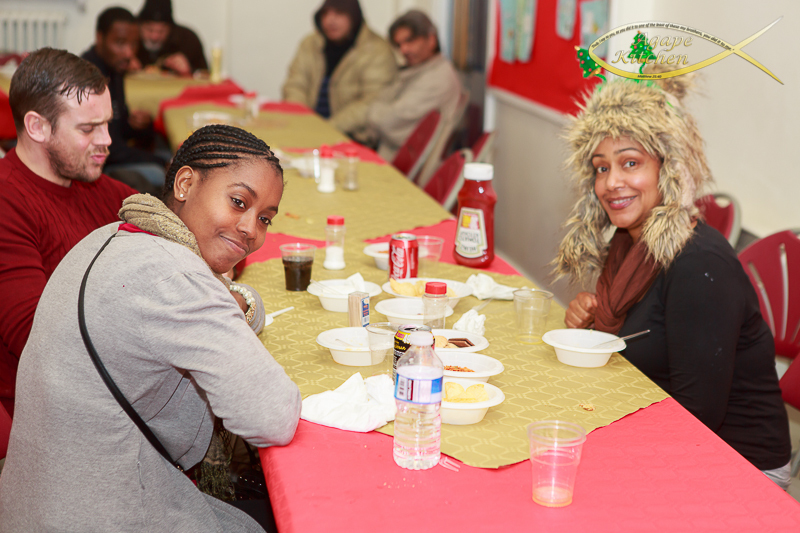 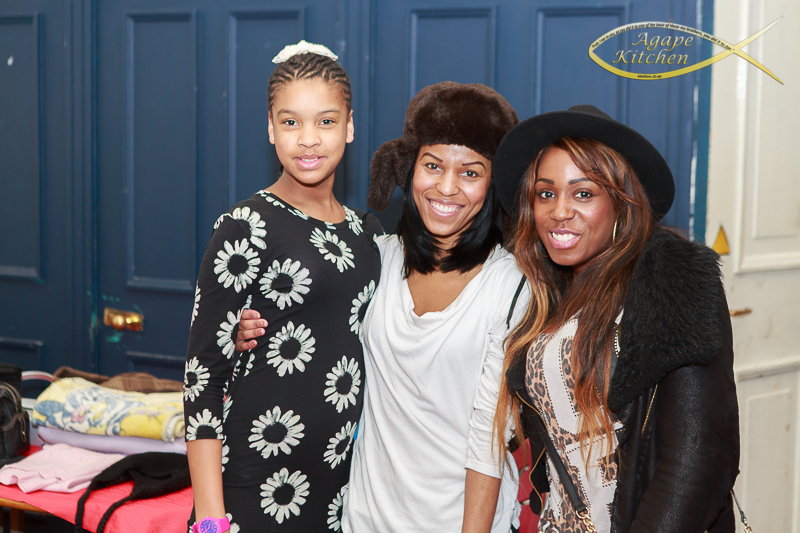 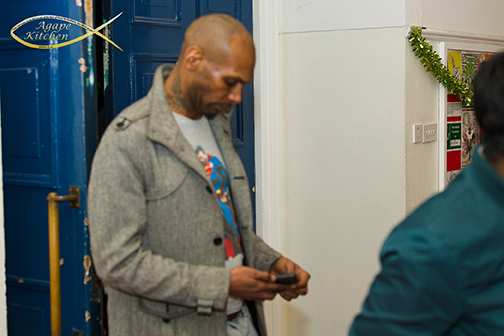 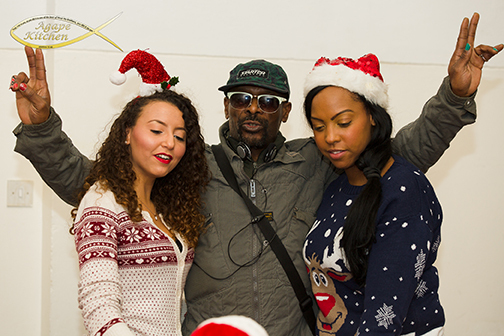 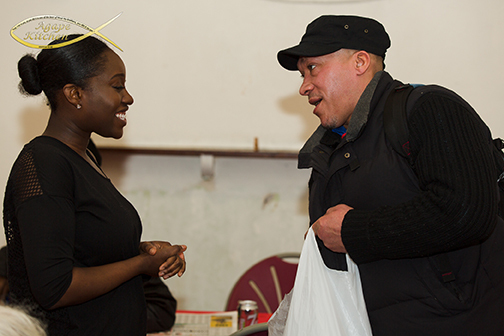 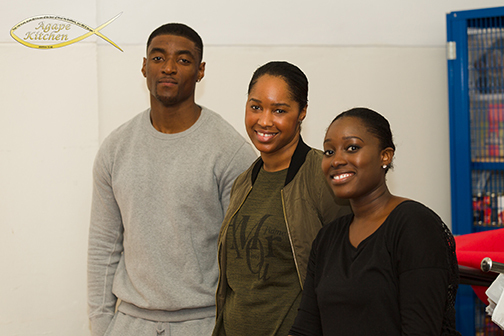 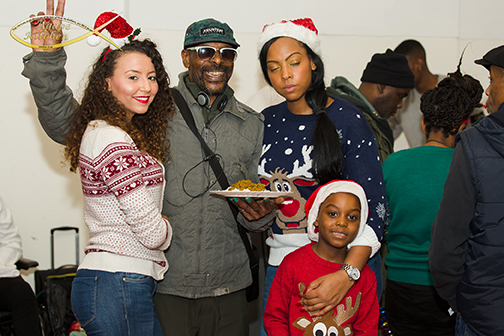 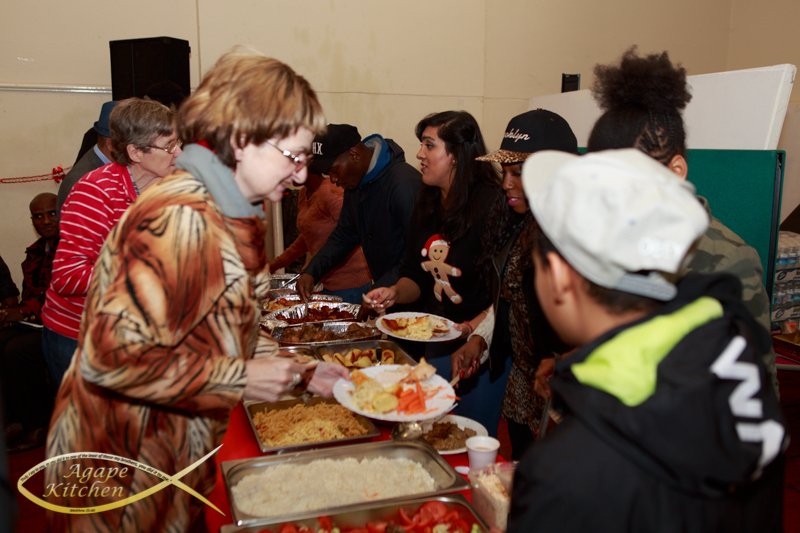 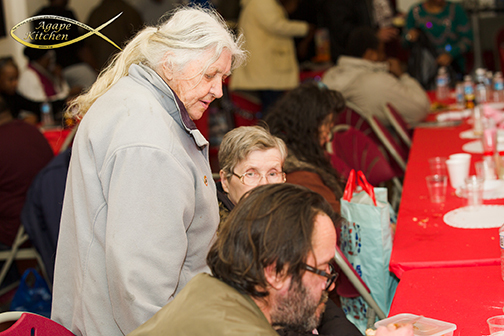 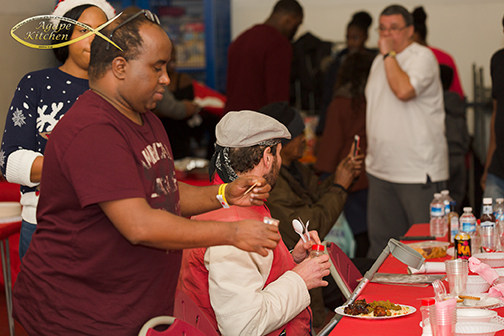 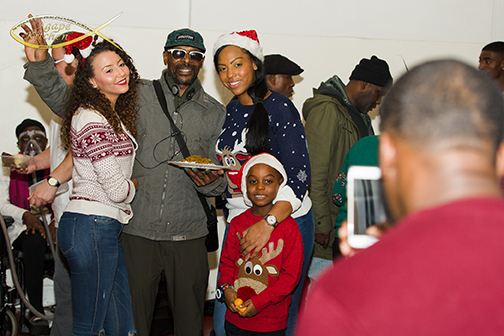 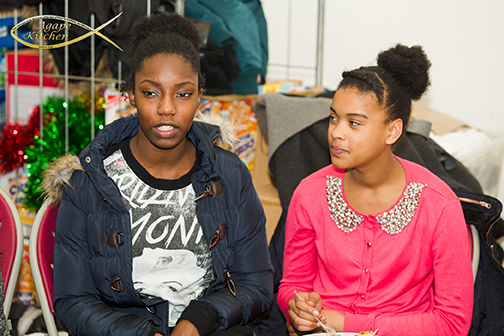 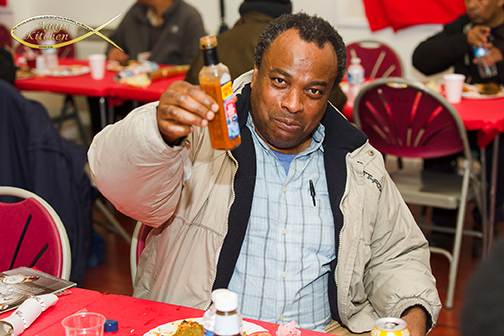 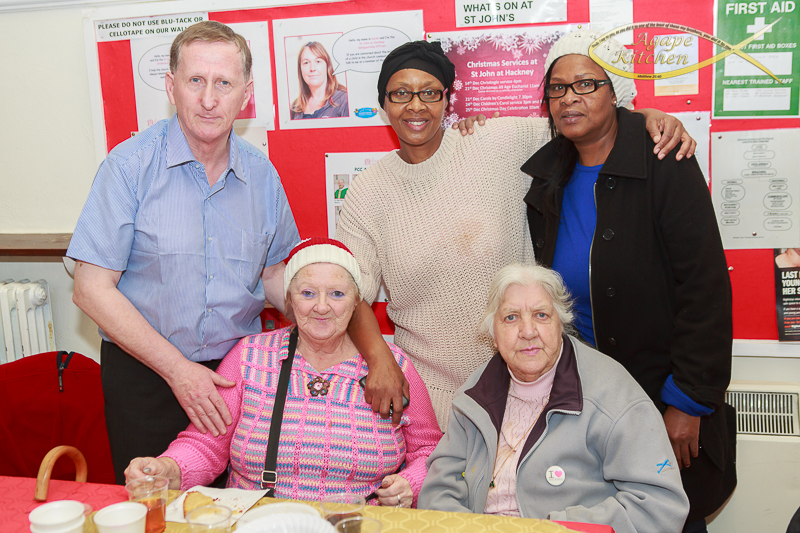 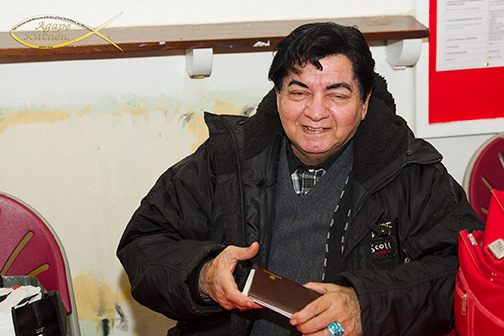 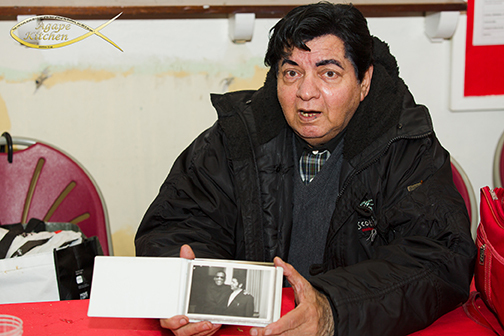 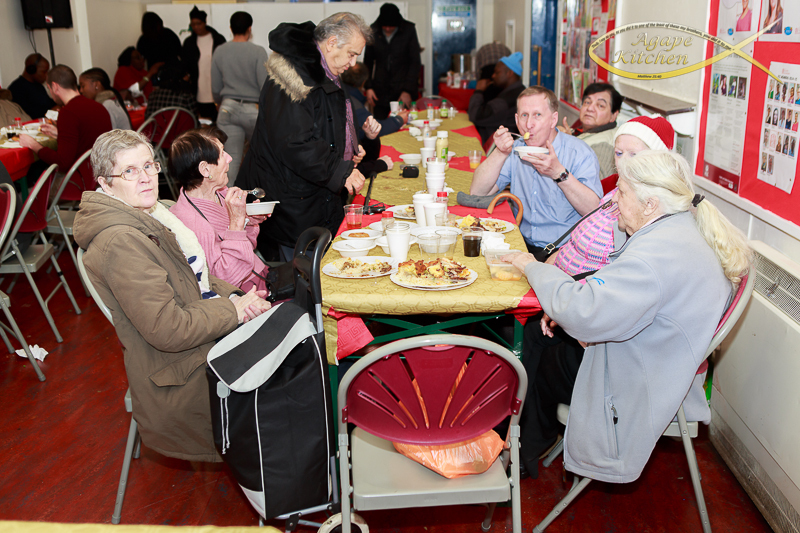 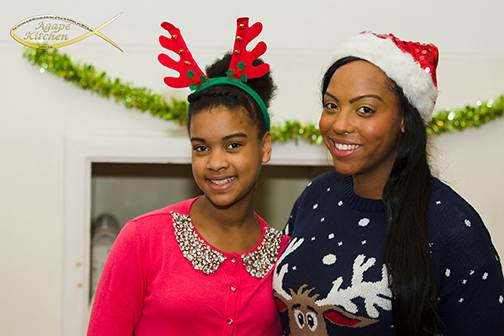 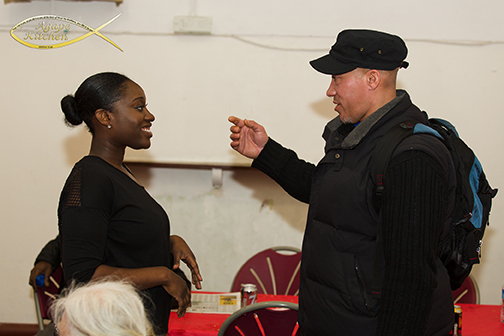 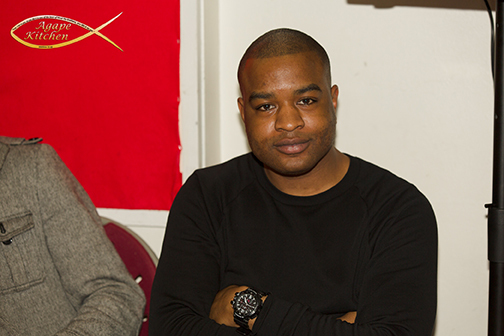 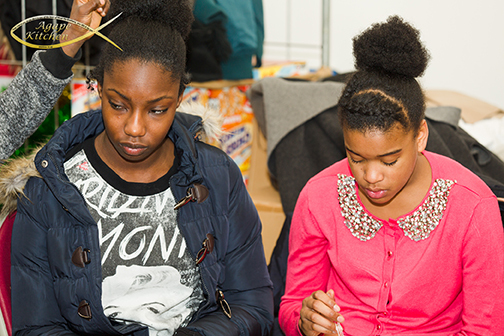 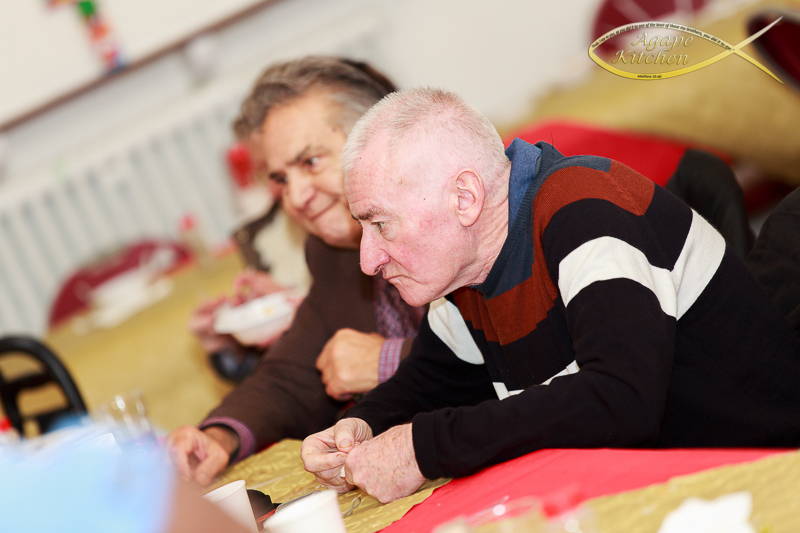 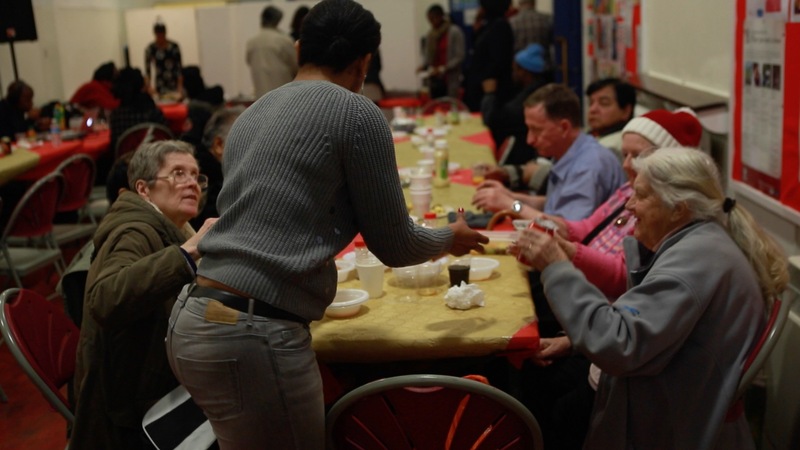 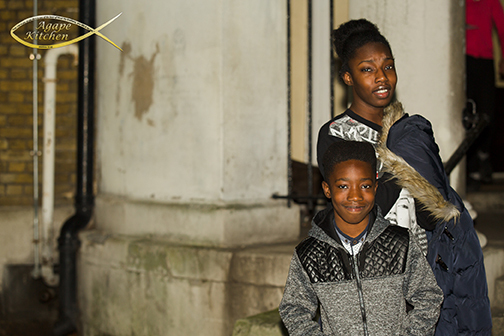 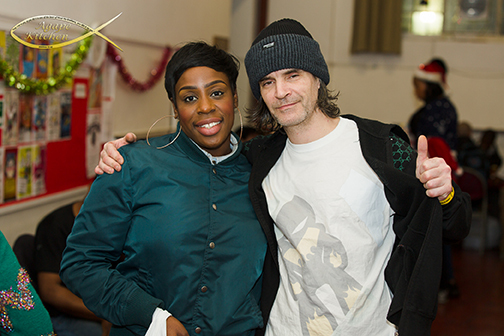 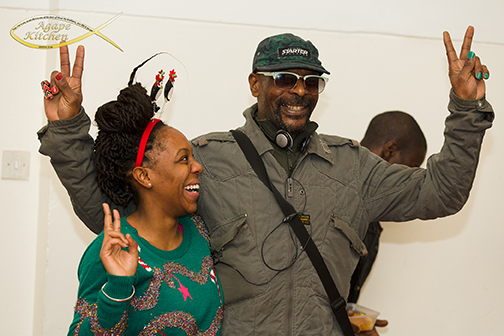 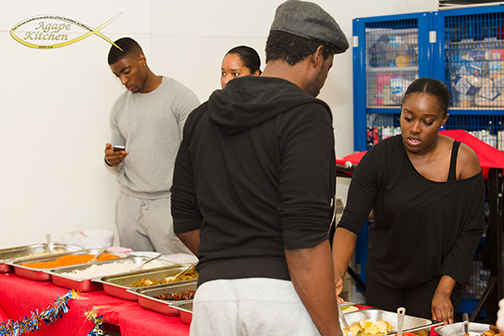 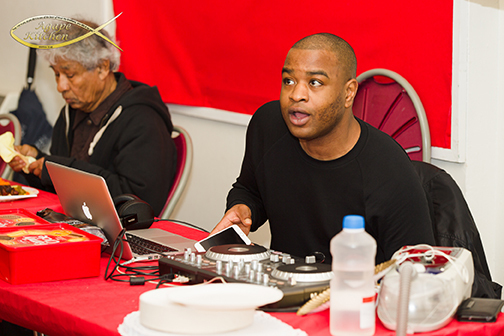 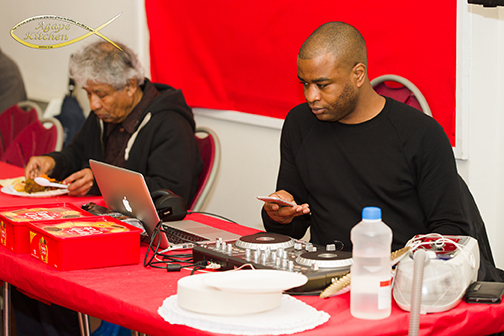 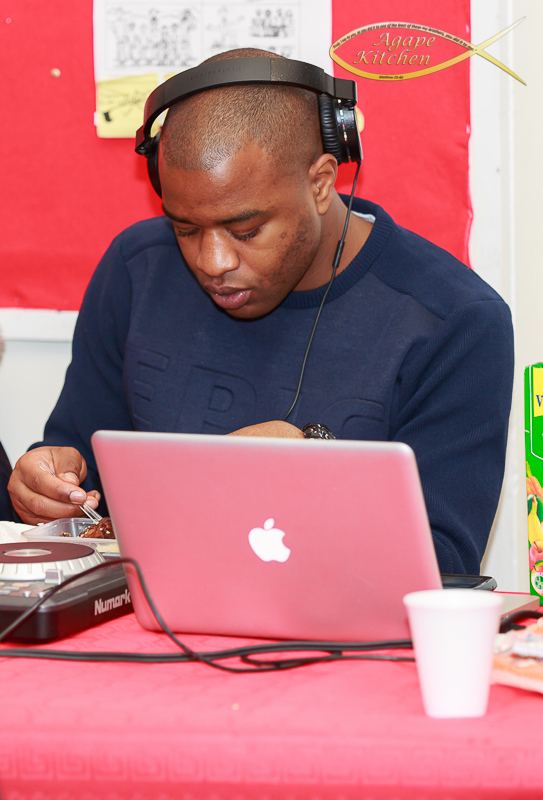 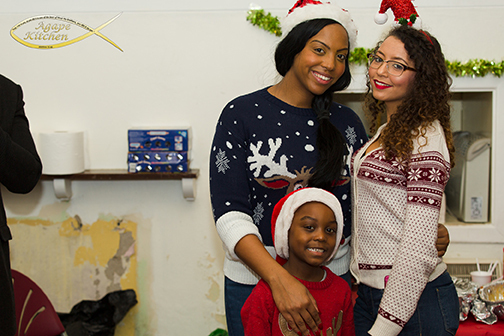 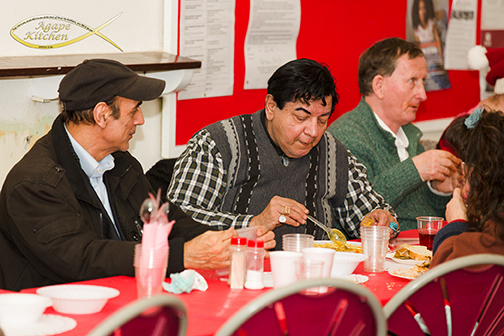 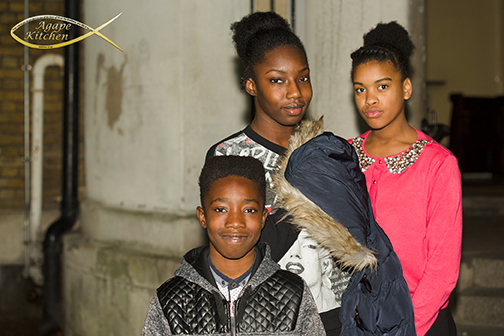 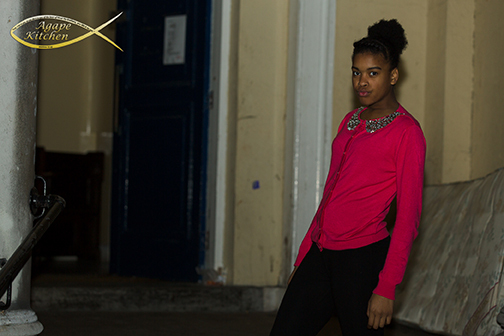 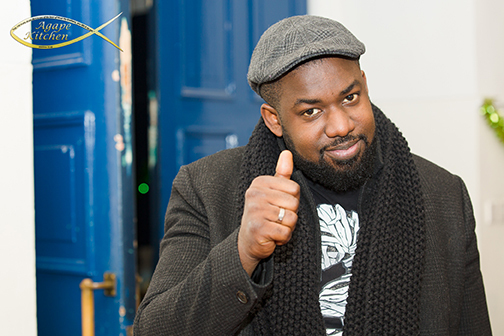 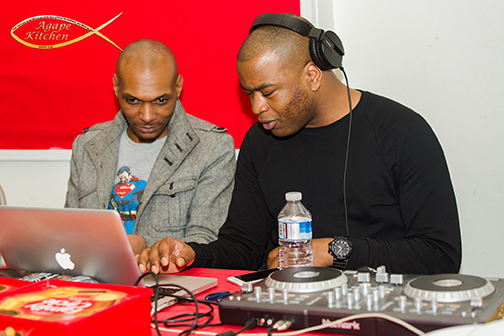 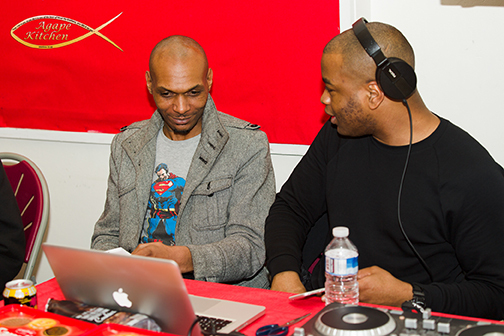 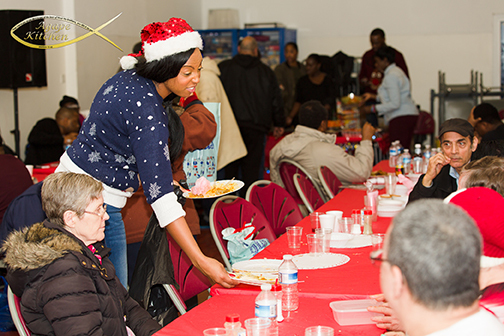 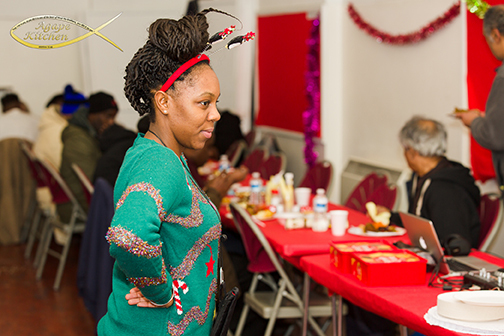 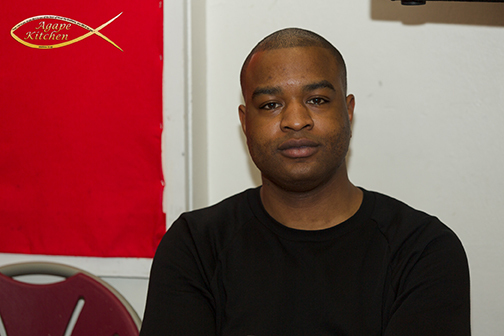 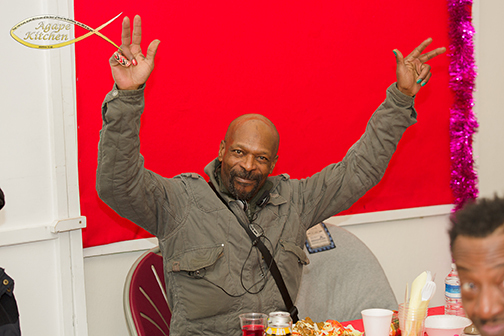 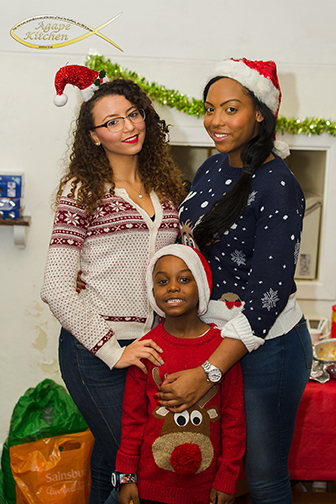 Spend boxingday with some of the most appreciative and grateful people in London.